Telenor lanserer ny 5G-pilot i Elverum og 10 samarbeidsprosjekter. 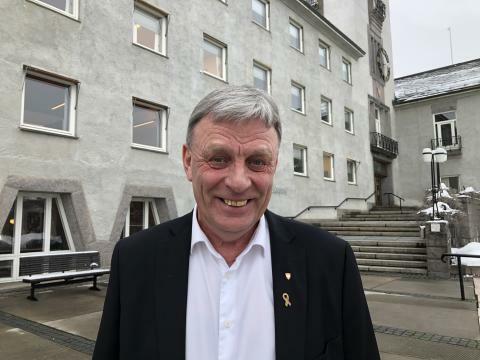 Samtidig hinter selskapet om at de snart er klare til å annonsere hvilken storby som blir først ut med 5G i Norge. Telenor launches a new 5G pilot in Elverum and 10 collaborative 5G projects. In addition, the company hints that they are soon ready to announce which major city will be the first to be equipped with 5G in Norway.